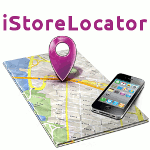 User Action log plugin - Ideal Extensions for Joomla! As of Joomla 3.9, Joomla introduced an action logging system. This system provides an infrastructure to create an audit log of activity performed on a website and can be fine-tuned to the site admin's preferences. Go to Extensions → Plugins, search for Action Log - Contact Enhanced and enable it. 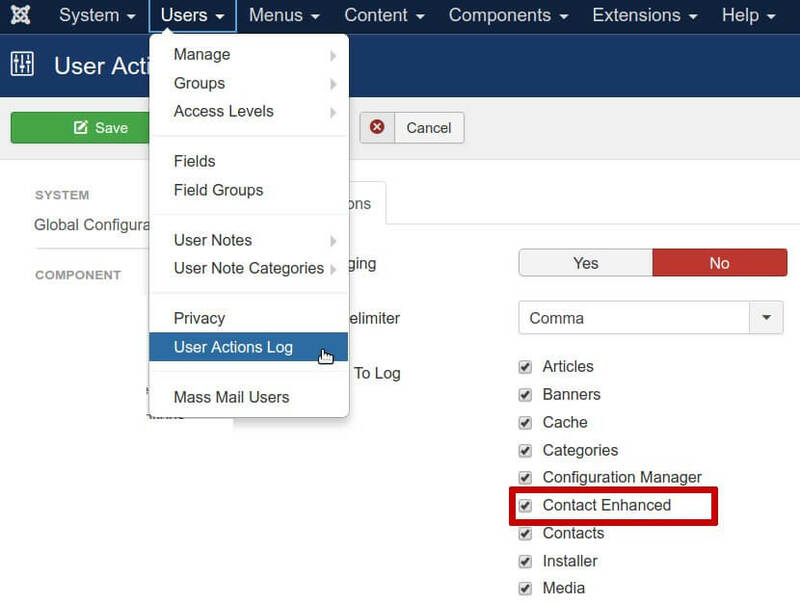 Navigate to Users → User Actions Log → Options button and select Contact Enhanced among the Events To Log.